Kieran Luxton is a recent graduated from Arts University Bournemouth achieving an Upper Division 2:1 alongside being awarded the Dean’s Prize Award for his outstanding contribution to community arts throughout Bournemouth and Poole. 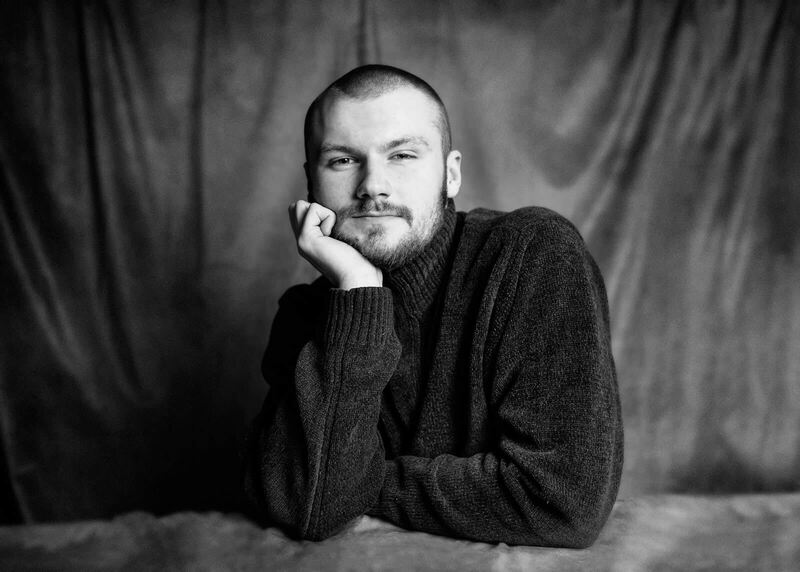 Kieran is a theatre maker and performer working on original shows with a theatre company he set up during his second year studying – Head To Toe Theatre. Kieran works as a freelance teacher and director across schools, theatres leading workshops in acting and movement. Kieran is interested in communities and different social and cultural issues and working with them to make political and statement theatre. Interested in making works that have something to say. Kieran is keen to work with practitioners and company that want to evoke change and create pieces that have purpose and intention.